Plants with lyrical, meaningful names that describe a unique appearance or trait are entertaining and fun. Pilosella fox and cubs wildflowers are just such plants. 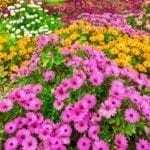 The name refers to the sunny daisy-like, rusty orange mature flower and its flanking buds, with fuzzy blackish haloed hair. Imagine a field of these flowers that resemble a mama fox and her little ones, gamboling across the landscape. 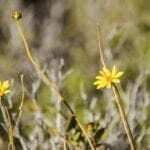 What is Pilosella fox and cubs? Follow your eyes down for facts about fox and cubs plants. What is Pilosella Fox and Cubs? 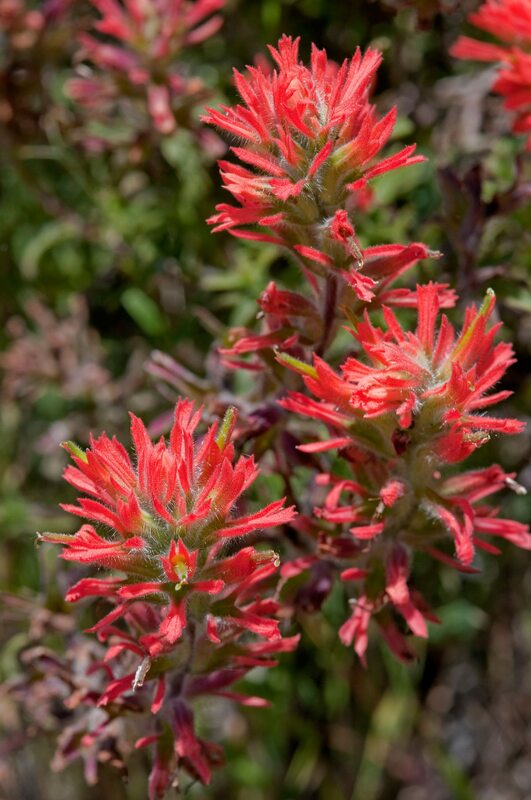 Fox and cubs wildflowers are alpine plants native to Europe. Pilosella aurantiaca starts out as a rosette and develops lance-shaped leaves with stems covered in dark hair. The buds are clustered in terminal pedicles of up to 12, each covered in the black fuzzy hair. Plants can grow over 15 inches tall and bear numerous tiny rayed golden orange blooms. They are found in open spaces such as ditches, hillsides and even parks and gardens. The plant was introduced to the British Isles in 1620 and became a widespread pest plant due to its ability to thrive and naturalize in the climate. Pilosella spreads by stolons and is a prolific seeder, resulting in areas of broad colonization. It is a tough plant to eradicate and the bane of many a gardener and farmer. That being said, wildflower enthusiasts all agree there is nothing like a springtime meadow filled with native flowers painting the scene with texture and color. Pastures and open fields benefit from the soil holding roots, insect food and animal habitat those wild plants provide. Pilosella fox and cubs plants are perfect for these types of open spaces with plenty of growing room. Grim the Collier refers to the hair’s resemblance to coal dust on miner’s beards. The name Hawkbit is said to reference the fact that hawks eat the flowers, which enhance their eyesight and indicates the plants are part of the Hawkweed family. 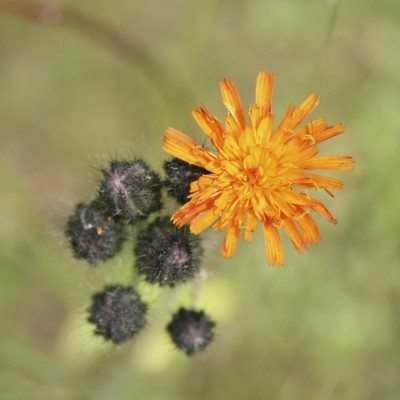 Pilosella means “with small white hairs” and its sub-category, aurantiaca, means “orange.” This describes the plant to a tee. Try growing fox and cubs plants where you need a burst of color but don’t care about the plant’s run-a-way nature. Choose an area with well-draining soil in full sun for growing fox and cubs plants. 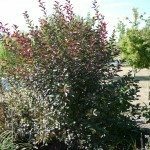 When selecting a site, consider the plant’s ability to propagate itself. It is actually a noxious weed in warm regions such as Australia. Sow fox and cub seeds after all danger of frost has passed. 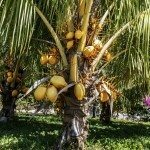 The plants need average water and soil fertility. Fox and cub seeds appear primarily at the end of summer into early fall. To prevent spreading, promptly cut off spent flowers. You can dig out clumps of the plant too, as it spreads by stolons. Read more articles about Fox and Cubs.